Streamline Floor Covering is a family run business with over 15 years of experience. We take pride in selling a complete package of services, which includes the very important process of installing your flooring in a quick and professional manner by skilled, experienced craftsmen. Without this important step, you could be left to finding a flooring installer on your own, who may or may not install your flooring correctly. When you buy any kind of flooring from Streamline Floor Covering, we guarantee that you not only receive the highest quality products available, but that your flooring will be installed correctly. We want you to be completely satisfied with the finished product. 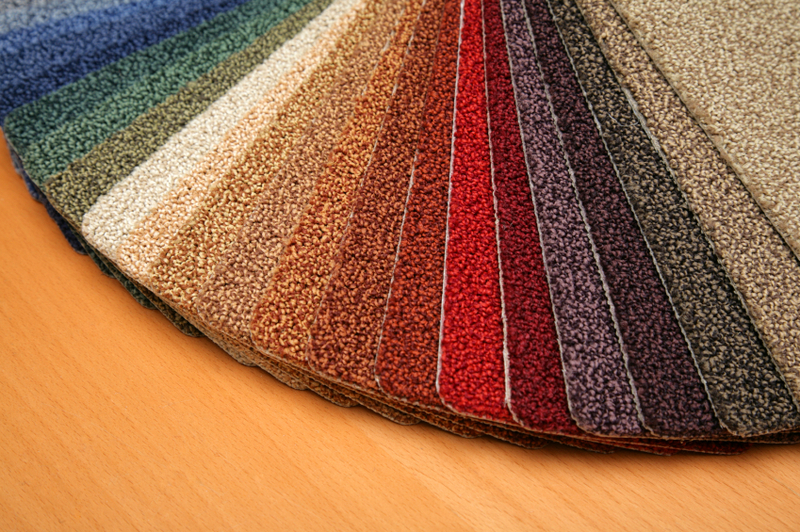 Call to take a look at the latest lines of carpeting, hardwood flooring, laminates, tile products and area rugs. Or, if you prefer, customers can browse through samples in the comfort of their own home, while our sales professional provides a free estimate.